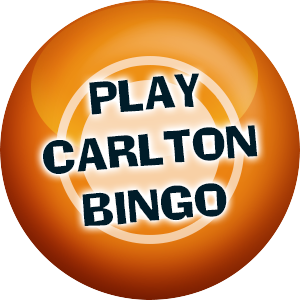 Carlton Games is an online UK casino site bringing you hundreds of the most popular slots, instant win and table games, including Starburst, Gonzo’s Quest and Fluffy Favourites. Join today and unwrap a fantastic welcome offer of a Spin on the Mega Reel, where you can win up to 500 free spins on Starburst! 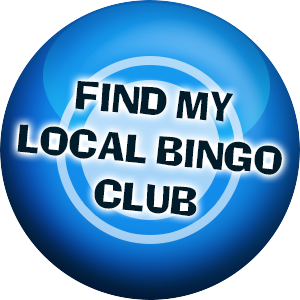 To get started, just deposit a tenner or more and start spinning.